介绍：欢迎在线观看由Camilla Kittivat Kirn 等主演的其它剧《真爱不忘》，看吧资源网www.k8zy.top第一时间为你提供《真爱不忘》，如果你喜欢《真爱不忘》请把它分享给的朋友，有您们的支持我们会做的更好。祝你观片愉快！剧情简介:Bank, the heir of a millionaire, is being chased by someone who wants to kill him. He was seriously injured, so he hid at the Norah group. 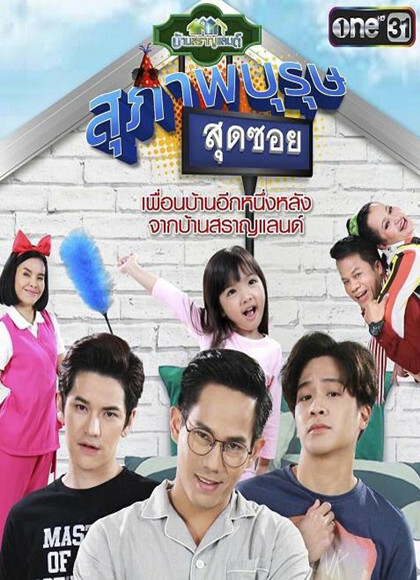 Baifern, the daughter of the leader, takes care of him and soon they develop feelings for each other, while he investigates who tried to kill him. Bank decides to go back to Bangkok. 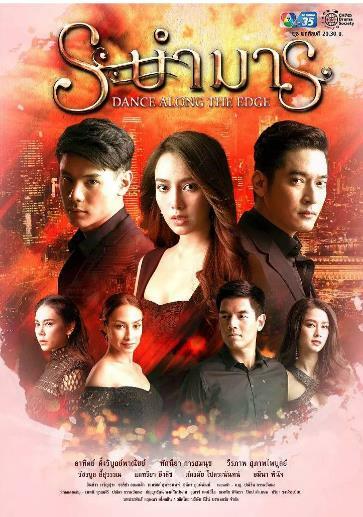 He promised Baifern that he will come back to her as soon as he's done, but something happens that parts them away.